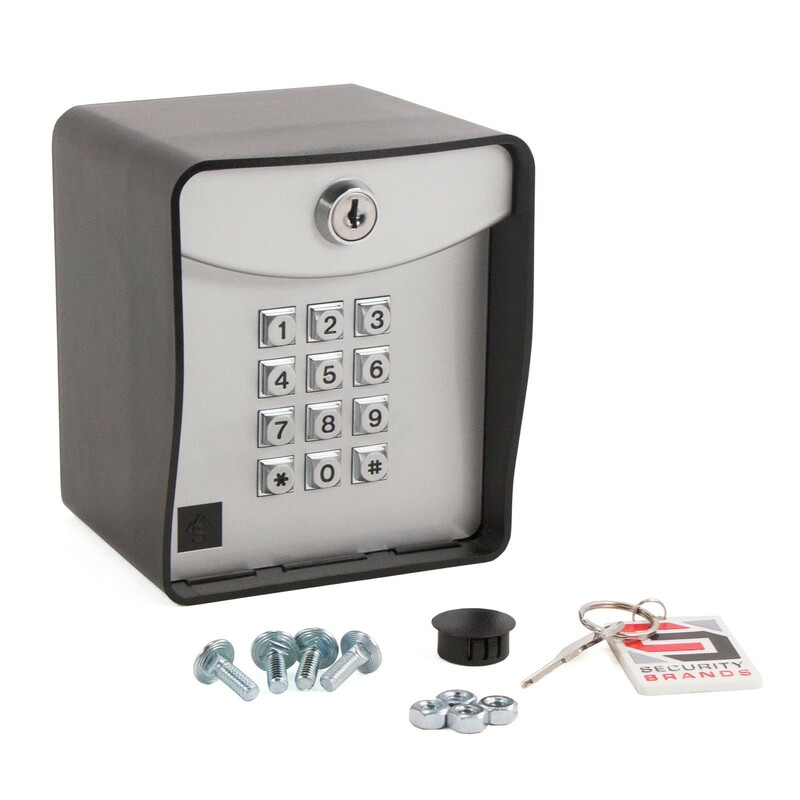 The Ridge-433 battery-powered wireless digital keypad offers quick and easy programming steps. 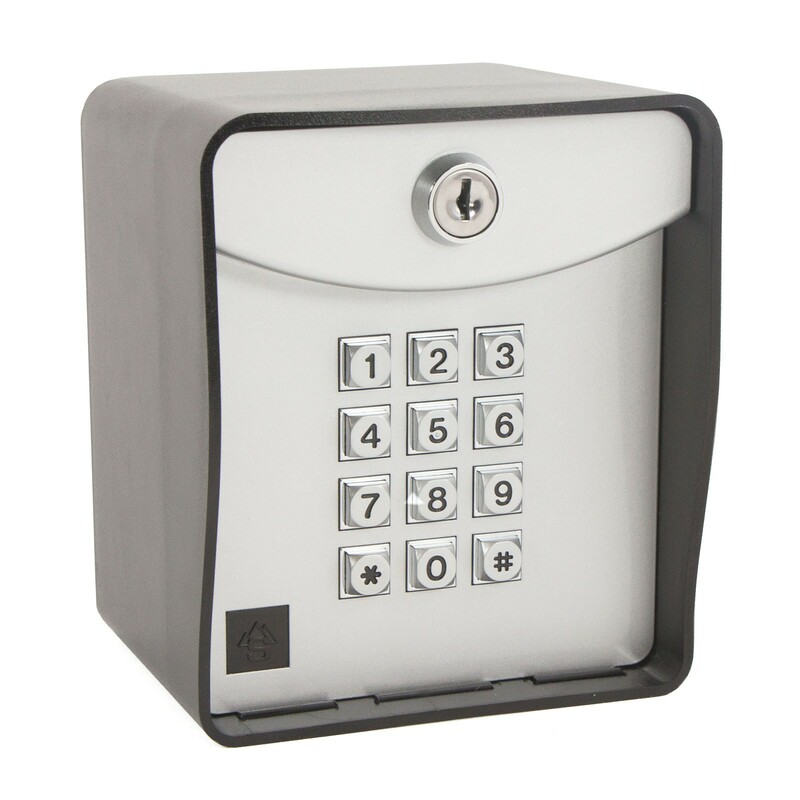 Its large capacity allows you to set up to 500 unique 4-digit access codes. This wireless keypad is solar friendly and can be mounted up to ~500 ft away* from your gate. Molded from UV-resistant polycarbonate, the Ridge is designed to last a lifetime. 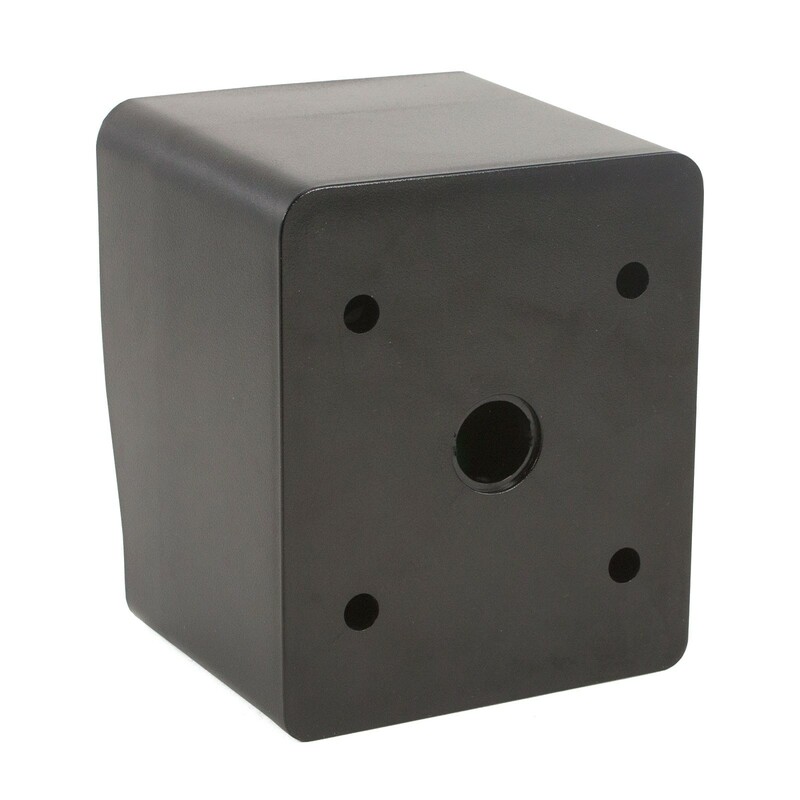 Mount it on a gooseneck stand for convenient access control right from your vehicle.